This goes far beyond quantitating species in a microbiome. This includes functional microbiomics (2008, 2010), immune response to vaccines (2014) and detecting the links between microbial immunity and automimmunity (2013). Perturbation can go beyond vaccines to engineering and selecting microbiomes (2013) and this includes our synthetic ecosystems research and and enhanced safety features. The immunome and FISSEQ technologies have significant implications for Proteome localization and function. The Mass spec ProPeL method is systematically discovering Protein Motifs. Relevant companies: Pathogenica, AbVitro.com, AOBiome.com, Seres Health. 2014 High-resolution antibody dynamics of vaccine-induced immune responses. Submitted to PNAS. 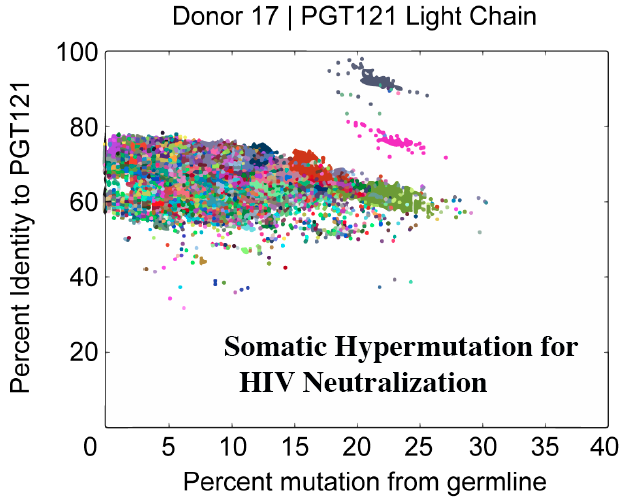 2013 The Effects of Somatic Hypermutation on Neutralization and Binding in the PGT121 Family of Broadly Neutralizing HIV Antibodies. PLoS Pathogens. 2013 Recent Progress in Engineering Human-associated Microbiomes. Submitted to Methods in Molecular Biology. 2013 Integrating B Cell Lineage Information into Statistical Tests for Detecting Selection in Ig Sequences. J. Immunology. 2013 PLATO: Parallel Analysis of in vitro Translated ORF libraries. Nature Biotech. 2013 PhIP-Seq characterization of autoantibodies from patients with multiple sclerosis, type 1 diabetes and rheumatoid arthritis. J Autoimmun. 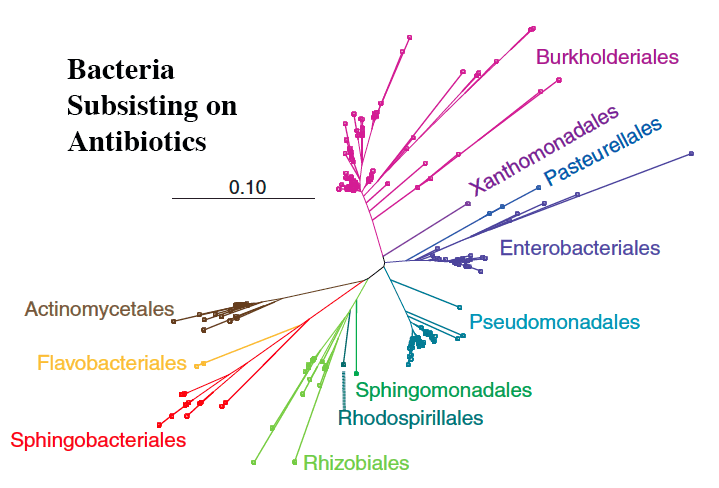 2010 The human microbiome harbors a diverse reservoir of antibiotic resistance genes. Virulence.